This $1.8 million-dollar makeover is now complete! Interior renovations include: updated restrooms, modern corridor finishes and lobbies, and elevator clad. 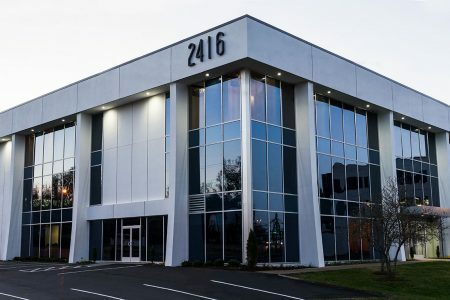 Exterior renovations include: fresh paint to the entire building, perfectly patched and striped parking lot, upgraded roof, new windows, signage, HVAC and beautiful landscaping. Centrally located between the desirable Hillsboro Village and Green Hills with close access to I-440.